– With TNA suddenly donning Drew Galloway as their new World Heavyweight Champion, some may disagree based off how the product had freshened thanks to Matt Hardy’s new “Iconic” heel character, but if anyone would win it from him, Galloway was a fine option. It appears that Galloway’s primed for a top run and this could be the start of something good. 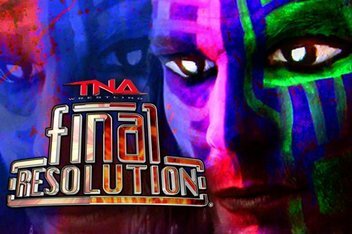 The opening video highlighted the happenings of the previous week’s #1 Contender’s gauntlet match, as Jeff Hardy outlasted his brother to the end, becoming the first guy to take on Galloway for the Title, which’d happen later this show.